Increased dietary potassium intake is thought to be associated with low blood pressure (BP). 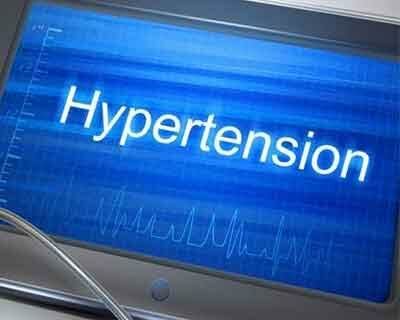 Whether potassium supplementation may be used as an anti-hypertensive agent is a question that should be answered. We extracted data on systolic and diastolic BP (SBP and DBP) at the final follow-up. We explored the heterogeneity across studies using Cochran’s test and I2 statistic and assessed the probability of publication bias using Begg’s and Egger’s tests. We reported the mean difference (MD) of SBP and DBP in a random-effects model.